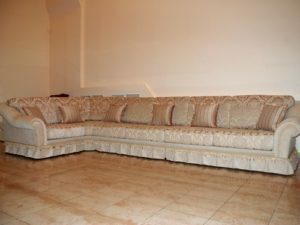 Beautiful interior requires careful selection of furniture, which should be functional and go with the overall style. 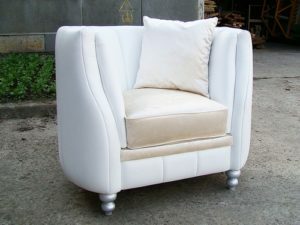 Designers recommend to follow the simple rule – maintain furniture with moderation. 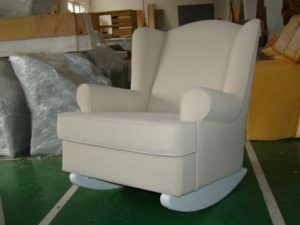 This way the interior meets high requirements of comfort and modern design. 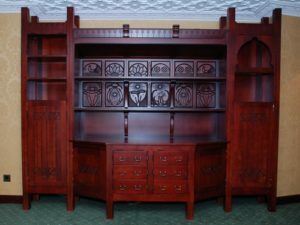 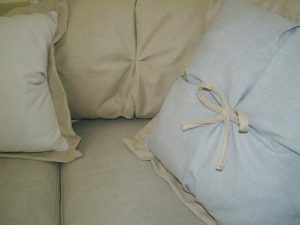 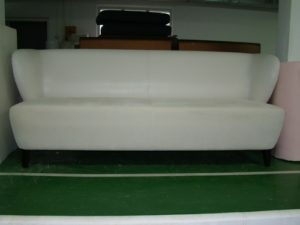 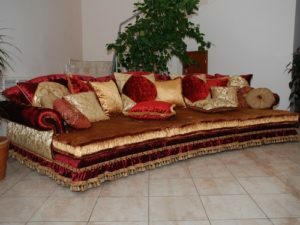 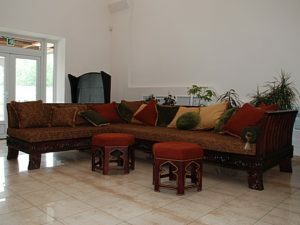 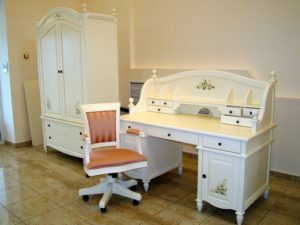 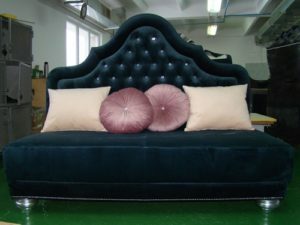 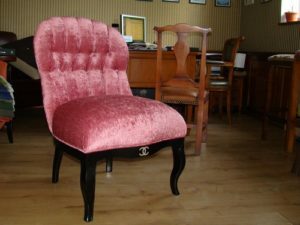 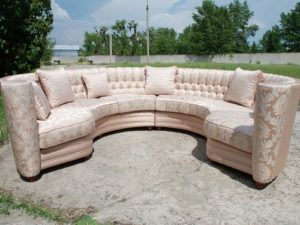 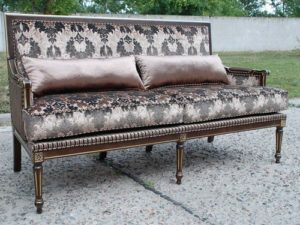 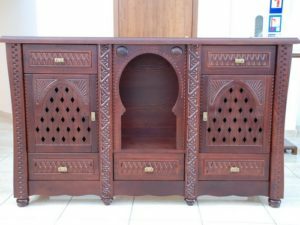 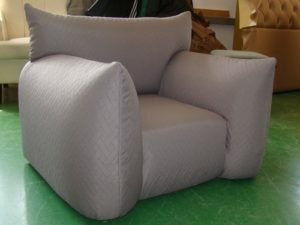 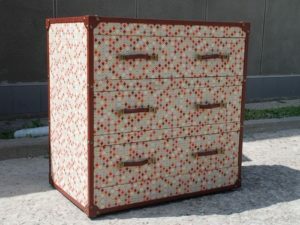 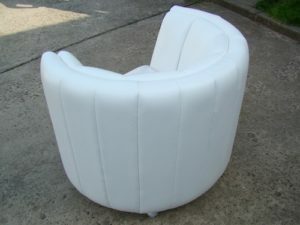 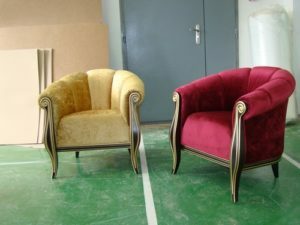 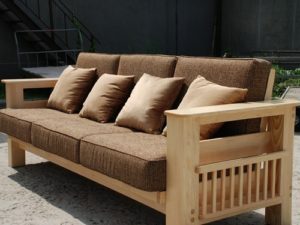 The Customer isoften interested in custom-made furniture. 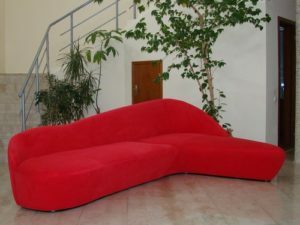 This is an opportunity to have customized, stylish and designer solutions that will meet your needs and tastes. 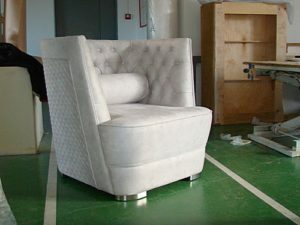 measurements and sketches. 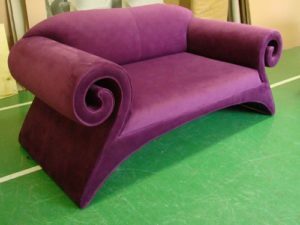 In the portfolio, you will find the furniture we made for restaurants and hotels according to individual designers sketches. 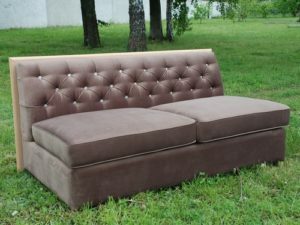 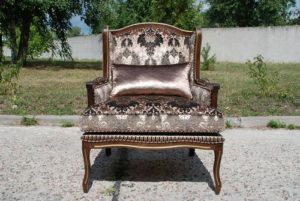 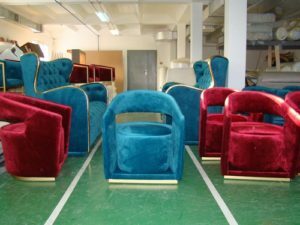 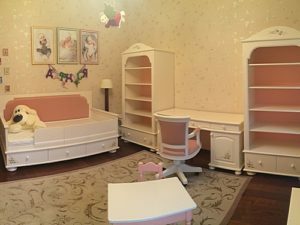 We can make any of your wishes come true, because ordering furniture at Yavorina Furniture Factory is always profitable and reliable, we work only for results! 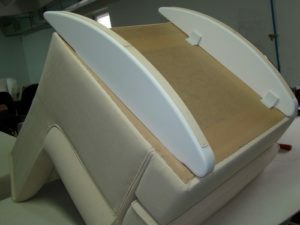 Our products meet the highest quality and design requirements. 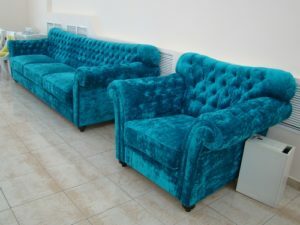 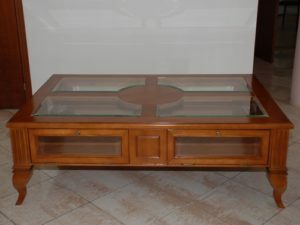 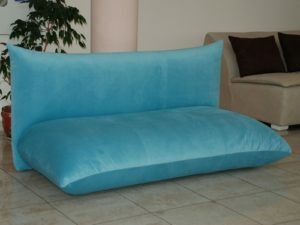 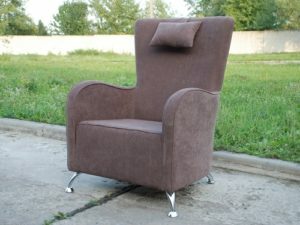 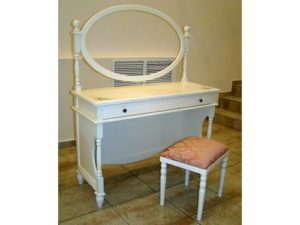 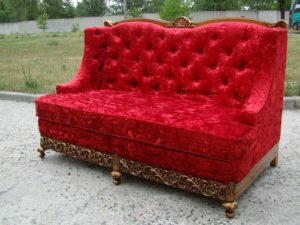 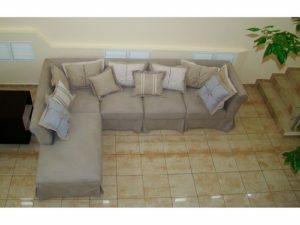 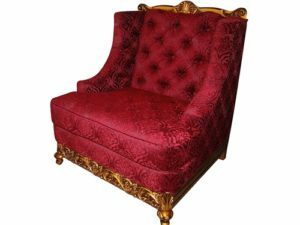 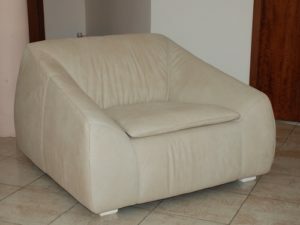 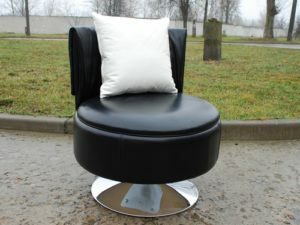 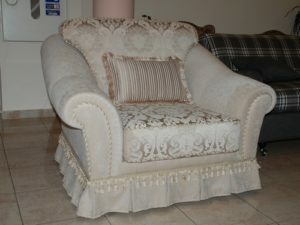 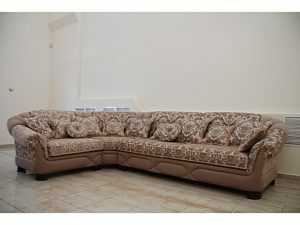 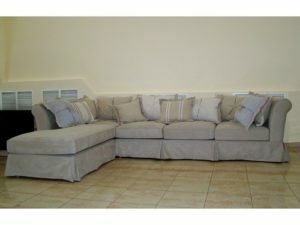 You can buy ready- made furniture by following the link of our online furniture store. 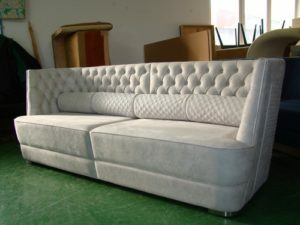 The warranty period is 18 months.